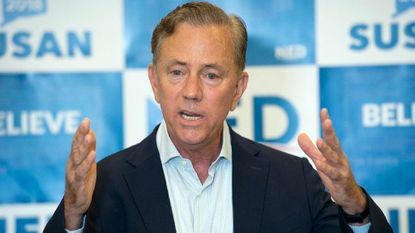 You might have seen the news this past week where Connecticut Governor Ned Lamont decided to launch a war with Immigration and Customs Enforcement (ICE). 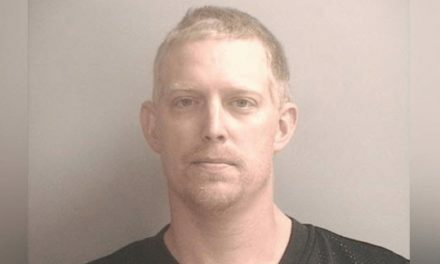 ICE didn’t recognize his “pardon” for an illegal alien, and instead moved forward with deportation proceedings. 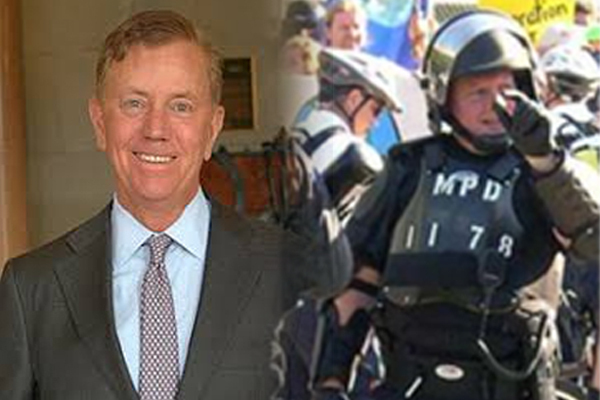 CT Governor Ned Lamont tries to school ICE, gets shut down. It should be noted that although a pardon was granted, it wasn’t granted by the governor. Additionally, I must to immediately question the ability for any state official to pardon a person guilty of a federal crime – being in the country illegally. 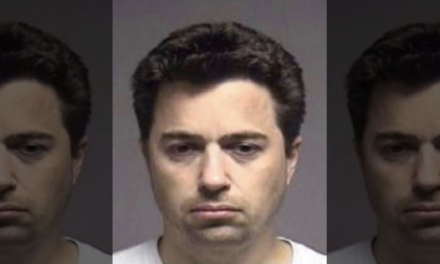 This recent Connecticut issue only serves to echo the sentiment of officials in many other states led by Democrat politicians like California, Illinois, and specific counties in other states where sheriffs or county/state officials have “looked the other way” as a criminal illegal alien was released from their custody and should have been turned over to ICE. ICE was either not notified at all during these instances, or they were notified too late (on purpose), and the illegal person was in the wind. I, (state your name), do swear that I will faithfully execute all writs, precepts and processes directed to me as Deputy Sheriff of the County, or which are directed to all Sheriffs of this State, or to any other Sheriff specially, I can lawfully execute and true returns make, and in all things well and truly, without malice or partiality, perform the duties of the office of Deputy Sheriff of (your) County, during my continuance therein, and take only my lawful fees. I do further swear that I am not the holder of any unaccounted for public money due this State, political subdivision or authority thereof, that I am not the holder of any office of trust under the government of the United States (except Postmaster), nor either of the several States, nor any foreign State, and that I am otherwise qualified to hold said office according to the Constitution laws of (state), and that I will support the Constitution of the United States and of this State. So help me God. I am bewildered by what I’m seeing where city, county, and state officials in many capacities are refusing to work with Immigration and Customs Enforcement (ICE) officers and agents. 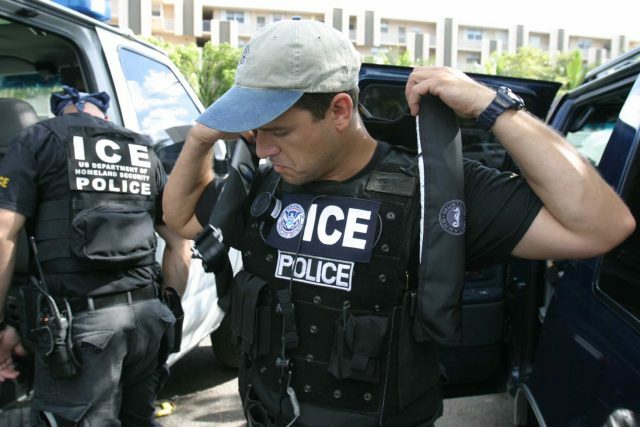 Arguments to the contrary show that according to Prinz v. United States, a mayor or governor cannot be forced by a written law to cooperate with ICE. Let’s assume that legal case law is solid and there aren’t specific laws requiring these officials do something like this. I’m going to beg to differ. In fact, I’m willing to scream about it. People are really good at splitting hairs. There are these exceptions, where someone in our country gets to say, “you can’t require me” – but as for me and my circle, we live by social law. The law of the people. Take care of your citizens. Protect the people in your town, county, state, and country. It’s what your citizens expect from you. It’s what only the fringe of society says it’s okay to let pass – I can safely assume these fringe leftists have never lost a loved one to murder by an illegal alien. They’ve never had their mother, sister, wife, daughter, niece, or cousin raped. They’ve never been caught in the crossfire of a drug deal gone bad where illegal aliens shoot at each other, wounding innocent people, and then vanish back into the shadows. My initial premise was to talk about choices and reasons. 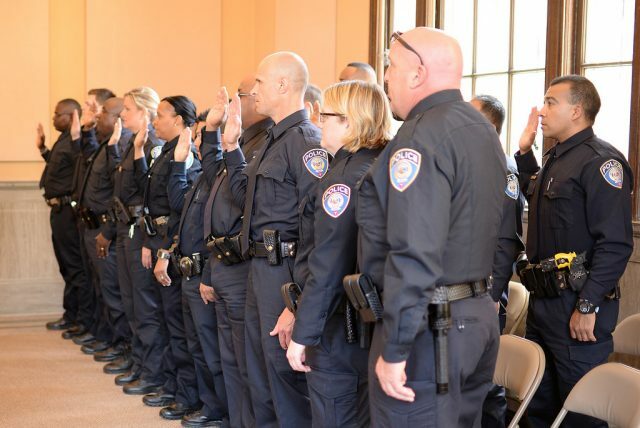 When you take an oath of office, whether you’re a police officer, a sheriff, a mayor, city councilman, state representative, governor – any of these public positions – one common similarity I found when I researched oaths of office was to support and defend the Constitution. That means enforce, and support the enforcement of, all laws contained in the Constitution. When you choose to ignore the fact that someone has entered our country illegally, and you choose not to enforce, or help enforce the laws surrounding that legal breach, you are in violation of your oath of office. 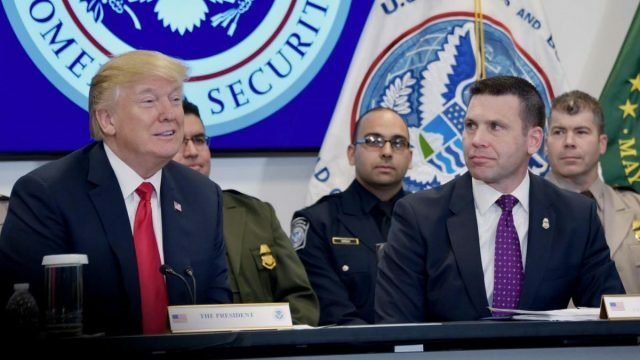 You want a gray area, surrounded by emotion and a bleeding heart, and you even protest in favor of allowing these people to move about freely in our country – you then allow them to avoid prosecution by delaying or not allowing the notification of federal immigration agents. That gray area may exist in your own mind, and in the minds of other “progressives,” but it really doesn’t exist at all. I challenge you to talk to your constituents. That lady who owns a hair salon. The guy who owns a hardware store. Talk to law enforcement officers and military members. I believe you’ll soon find that 99% of Americans disagree with you, likely in a violent manner, and your emotions and bleeding hearts have no place in a lawful society. “Progressives” – every time I say that word or think of it, I can’t help but realize how incredibly warped the current meaning of that word is. It’s not “progressive” to hate your country. It’s not “progressive” to put your citizen’s in harm’s way by looking the other way and letting criminal illegal aliens vanish into thin air. And it’s not “progressive” to violate the very oath of office you took to support and defend the Constitution of the United States. I hope that the many more people who feel like me about this subject vote out and forcefully eject those politicians, sheriffs, police chiefs, and educators who think it’s okay to hate your country and to allow criminal illegals to be released from local custody. You’re committing a felony, as far as I’m concerned, and that fact disqualifies you from holding any position of leadership. We’re American citizens, and you’re either with us or against us. There’s no more gray area left.